…..Here we go again, with our ABC Sale! 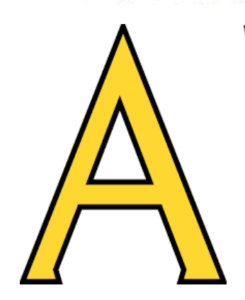 Letter A starts January 1st and continues thru January 14th. 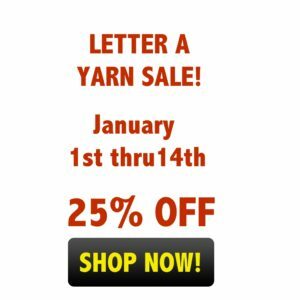 Click on the Letter A below to read this week’s newsletter – and a click on the SHOP NOW button will take you to the collection of 16 different Letter A Yarn choices that are on sale!